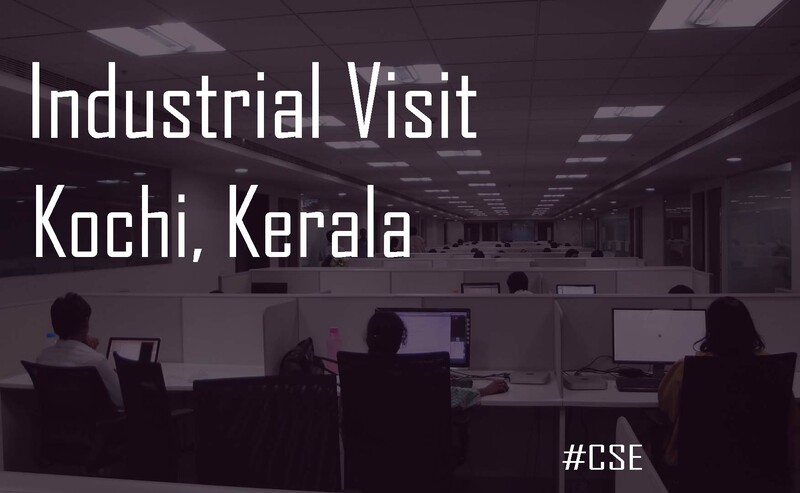 List of IT or software companies in Kochi which allow industrial visit for CSE students. Industrial training at Kochi – Ernakulam for computer science and engineering students. List of best IT , software companies Infopark Kochi, Kerala for industrial visits and training. Industrial visits are part of the academic education for Engineering students. The Industrial Visit abbreviated as IV may include few hours of visit to different companies of the respective industry. Finding the list of best companies to visit is a difficult task. In this post, Industrial visit IT companies in Kochi for computer engineering students I’m listing out few good companies at Kochi. The list of companies is based on our recent IV at these industries. UST Global is a very nice campus for Industrial visit. It was one of the best company we had visited. They provided very good and valuable sessions. TCS is one among the Top IT companies, they are having a very big campus at Infopark , Kochi. They had provided very nice HR and technical sessions. It is another best company we had visited. Fablab is a very nice innovation lab to visit at Kochi. Here you can find various types of machinery like 3D Printing, CNC Milling, Circuit Production, Laser Cutting/Engraving, Precision Milling, Vinyl Plotter etc. Spectrum Softtech Solutions (P) Ltd. So the above listed are few good companies which allow the industrial visit to their campus. They provide a very good industrial awareness for students of computer science and engineering.